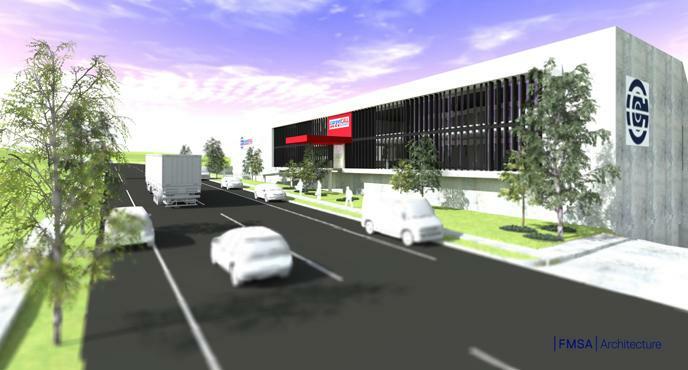 E-commerce continues to drive new construction in Melbourne’s west with national developer Vaughan Constructions signing a new deal with global logistics provider Kuehne + Nagel to significantly enhance its $30 million Derrimut facility. 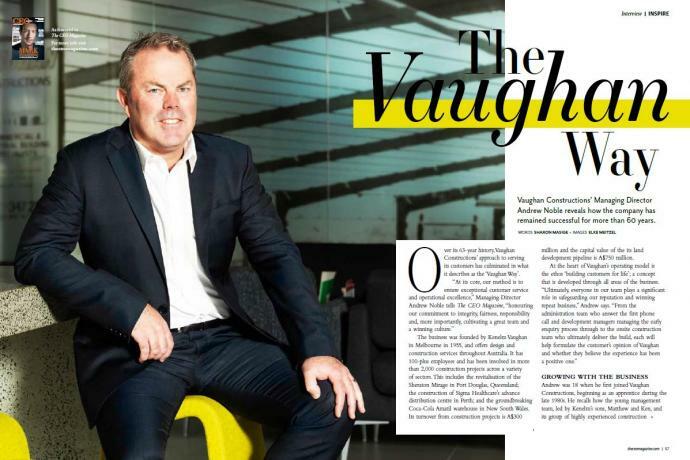 Vaughan Constructions Managing Director Andrew Noble is featured in the August edition of The CEO Magazine - Australia, discussing his career progression within the company and how strong business growth has seen Vaughan achieve over 60 years of business. In this time, an ongoing commitment to exceptional customer service and operational excellence has seen the culmination of the ‘Vaughan Way’. 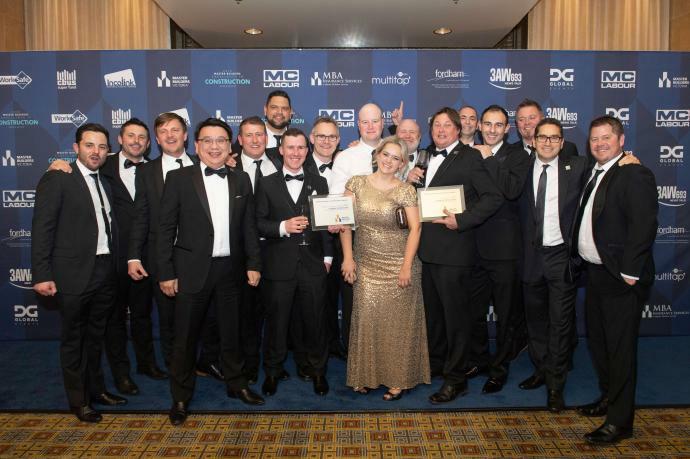 Vaughan Constructions is elated to have been awarded Master Builder of the Year at the Victorian Master Builders Association Awards ceremony last Friday night. 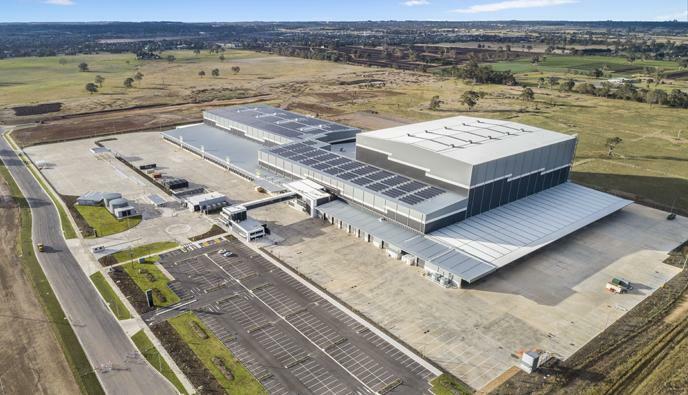 The Vaughan Constructions and Woolworths partnership has set a benchmark with the completion of a new highbay distribution centre in Dandenong, Victoria. 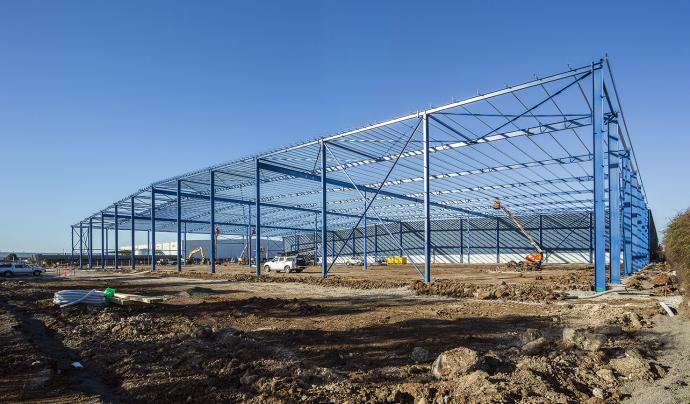 Reaching 45 meters tall, the facility is the largest industrial highbay structure in Victoria. 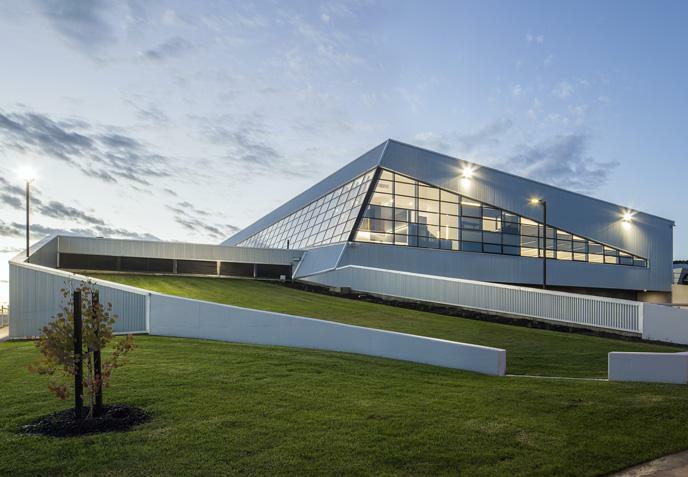 Deakin University’s purpose-built ManuFutures building is now open for business supporting advanced manufacturing in regional Victoria. 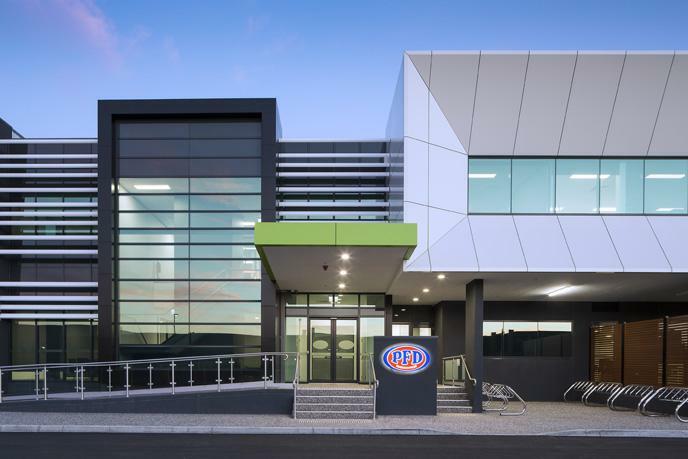 Australian owned PFD Food Services, new Knoxfield warehouse and distribution facility is now fully operational. Flooring specialist, Carpet Call have appointed Vaughan Construction to build their new NSW headquarters. left to right: Ray Waterhouse, Priscilla Waterhouse, Philip Perham, Mark Taylor and Andrew Noble. 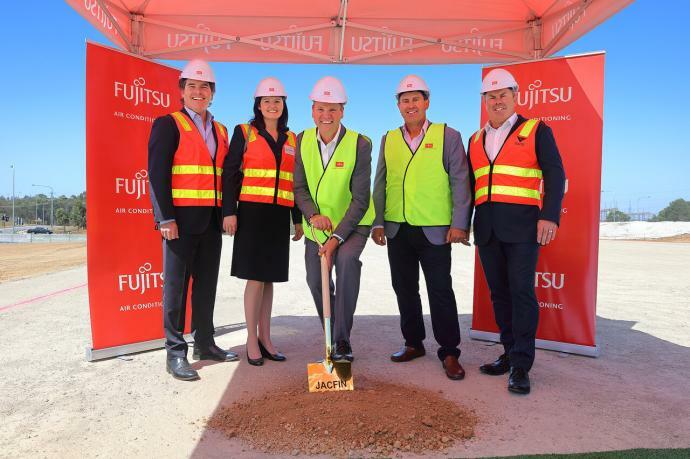 Fujitsu General Australia celebrated the start of construction on its new national headquarters in Eastern Creek, New South Wales, with an official sod turning ceremony in February. At Vaughan Constructions, we pride ourselves on ‘building customers for life’, and our partnership with GMK Logistics is testament to our long term customer commitment. 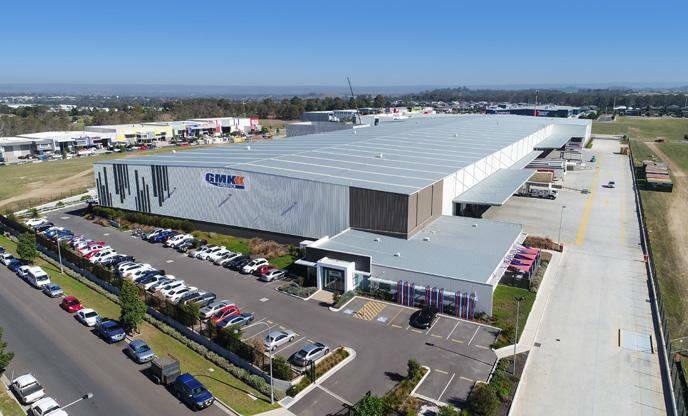 Appointed under a Design & Construct contract, Vaughan recently completed an extension on the GMK warehouse in Gregory Hills, New South Wales. 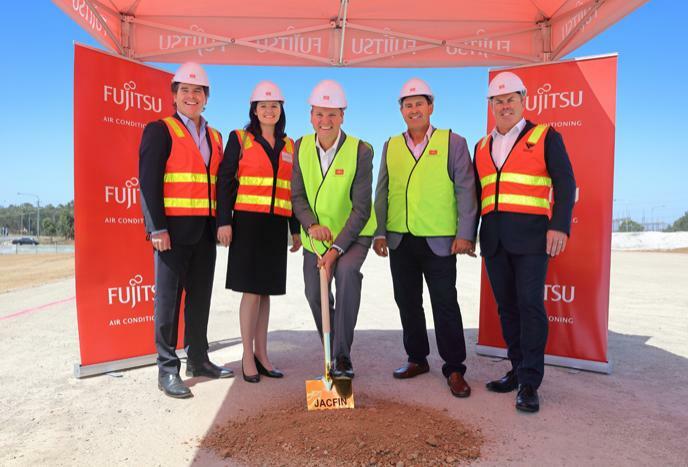 Fujitsu General Australia celebrates the start of construction on its new national headquarters at Eastern Creek, New South Wales, at today’s official sod turning ceremony.